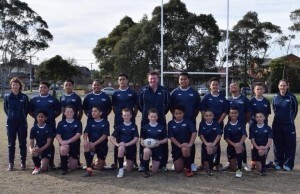 School Sport Victoria and NRL Victoria are pleased to announce the 2019 U12's Rugby League State Team Trial Information. A change from previous years will see just the one Open trial which will be held on Sunday 5th May. All players wanting to trial will be required to complete the registration form and attend the Open trial if they wish to be selected into the Invite Only trials. Following the Open Trial on Sunday 5th May, selected players will be invited back to trial on Sunday 19th May with a Final Trial on Sunday 26th May before the final 17 and shadow players are selected. The School Sport Victoria U12's team will compete at the School Sport Australia U12's National Championships between Sunday 4th - Saturday 10th August in Brisbane, QLD. Age Eligibility - Born in 2007 or 2008 only. 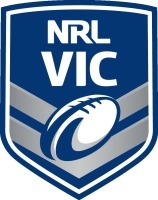 To register - please click on the link below, registration form must be completed in full and signed by School Principal and then emailed back to Ben Jack - bjack@nrl.com.au by Wednesday 1st May.